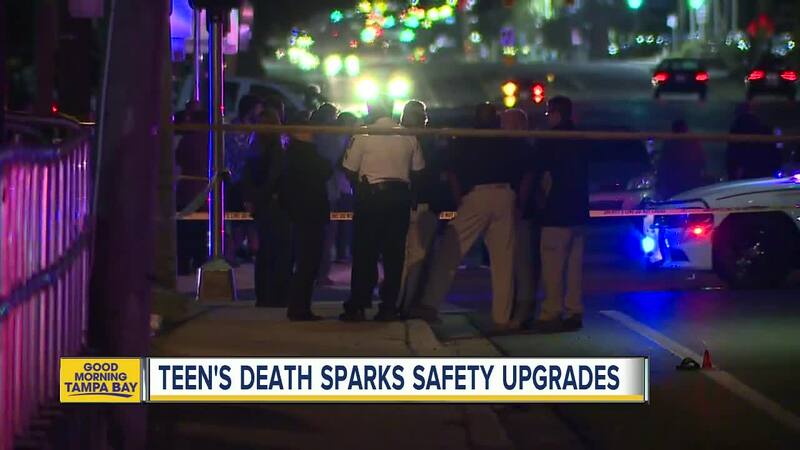 The Florida Department of Transportation is considering safety changes for Florida Ave. after three people were killed this weekend. 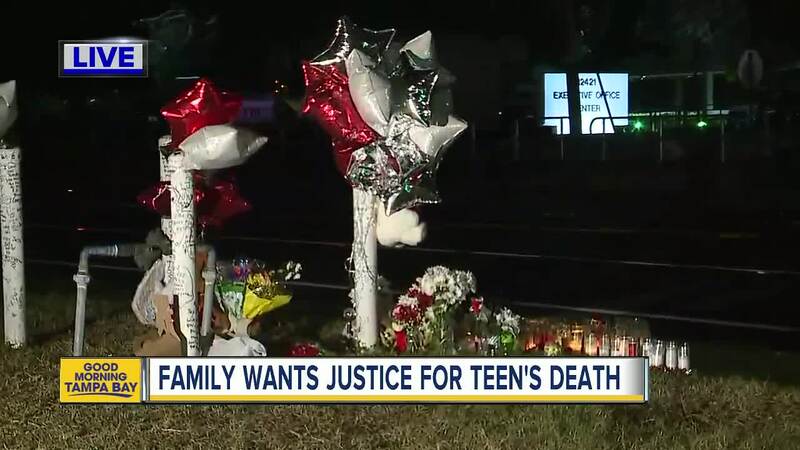 The family of 15-year-old Josiah Pinner wants justice, but even more they want answers. Pinner was hit and killed by an undercover deputy while walking across the street Friday night. “He was 15 years old. I love that kid,” said family friend Eddie Ramos. Ramos says Josiah Pinner was like a son to him. He and other friends and family, including Pinner’s two younger sisters stood on Florida Avenue Monday near the crash site. They yelled “Justice for Josiah” and held signs with the teen’s picture. They also collected money to help the family with funeral expenses. Investigators say a Hillsborough County Sheriff’s Deputy in an unmarked car hit and killed Pinner Friday on Florida Avenue. The deputy told investigators he swerved to miss another teen crossing Florida Ave, but then hit Josiah instead. The Sheriff’s office says the teens were not in the crosswalk. 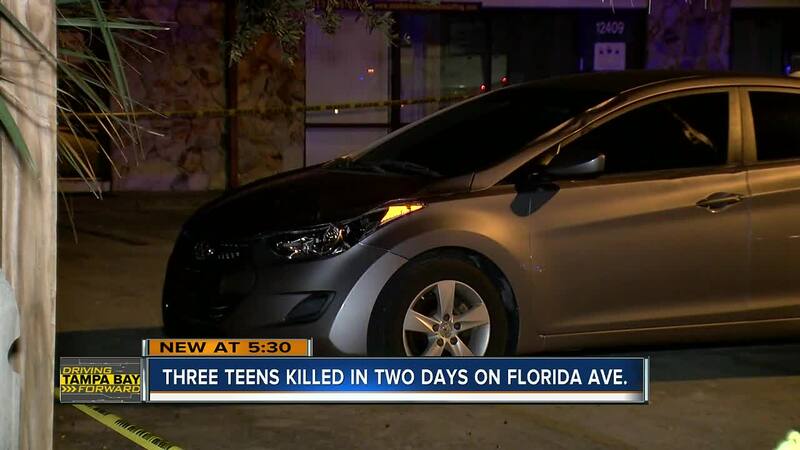 The next day, about a mile away, two other teens died on Florida Ave.
Natalia Luna, 19, and Valentina Llanos, 17, were ejected from the scooter when a car hit them after they turned into the path of the other vehicle on Saturday around 4 p.m, FHP says. While this stretch of Florida Ave. doesn’t rank in the top 20 of Hillsborough County’s most dangerous, we found more than a hundred crashes in the last year. More than half of those involve injuries. “This street needs better crosswalks, the ones that light up. I think they should do something about that,” said Ramos. We asked the Florida Department of Transportation about the stretch of Florida Ave. They say they are going to look at more lighting along and more crosswalks and flashing signs. They will look at where the crashes are happening to try and figure out the best places to focus on.